We are so jazzed about our Fall lineup of trunk shows! 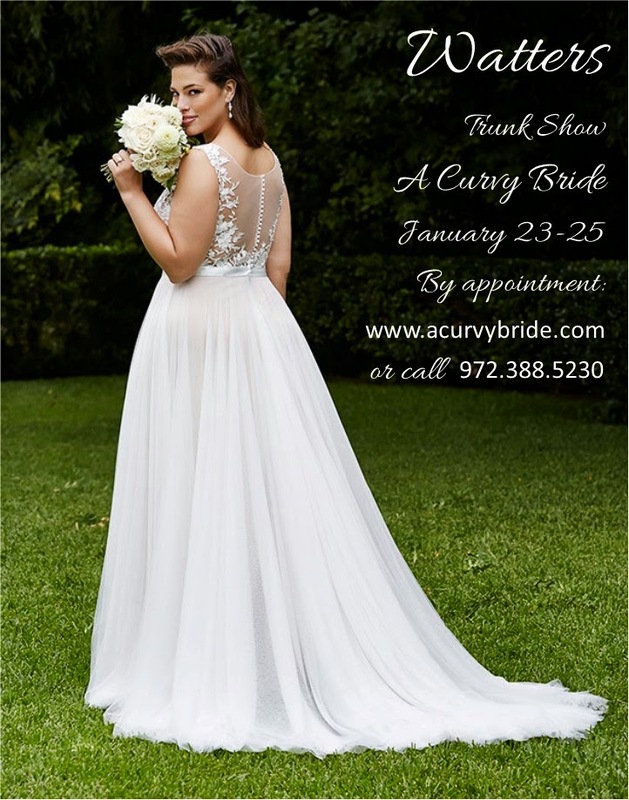 If you are unfamiliar with these special shopping opportunities, Trunk Shows are special in-store promotions or sales events when gown designers send expanded offerings of their new line to stores for brides to preview, try on and order. Often, salons will offer a special promotion or discount during a trunk show. 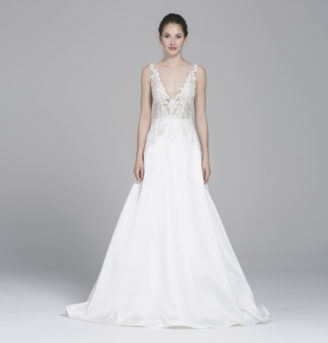 One of the best things about trunk shows is the opportunity to see and shop the latest wedding gown designs, straight off the runway. 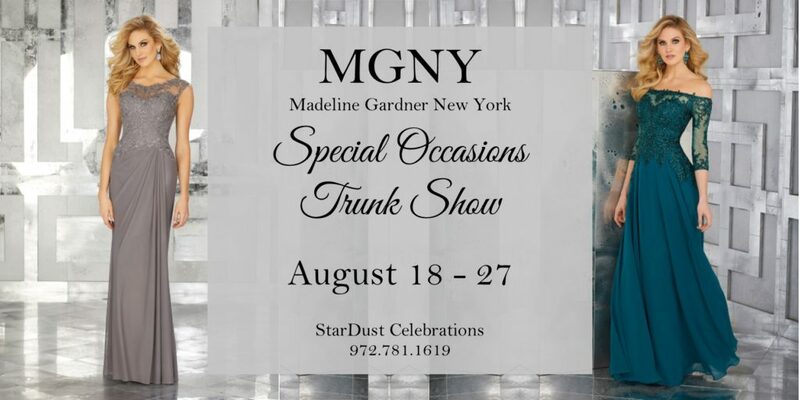 The name “trunk shows” comes from how the gowns used to be transported from salon to salon – in trunks! Here is a sneak peek of our Fall Trunk Show schedule, so mark your calendars! 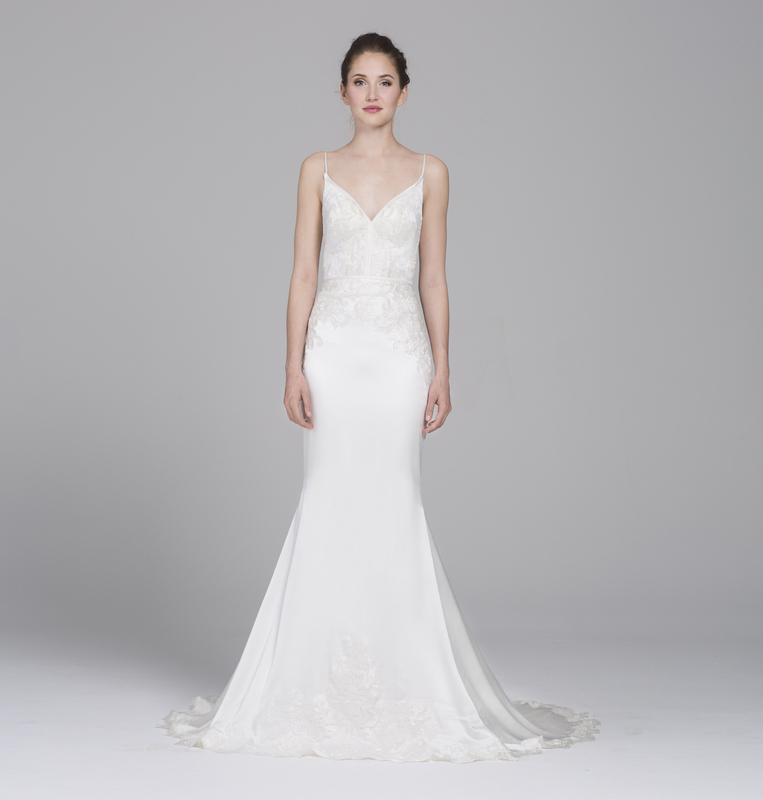 We’re celebrating the first weekend in February with trunk shows highlighting two of brides’ most beloved designers. 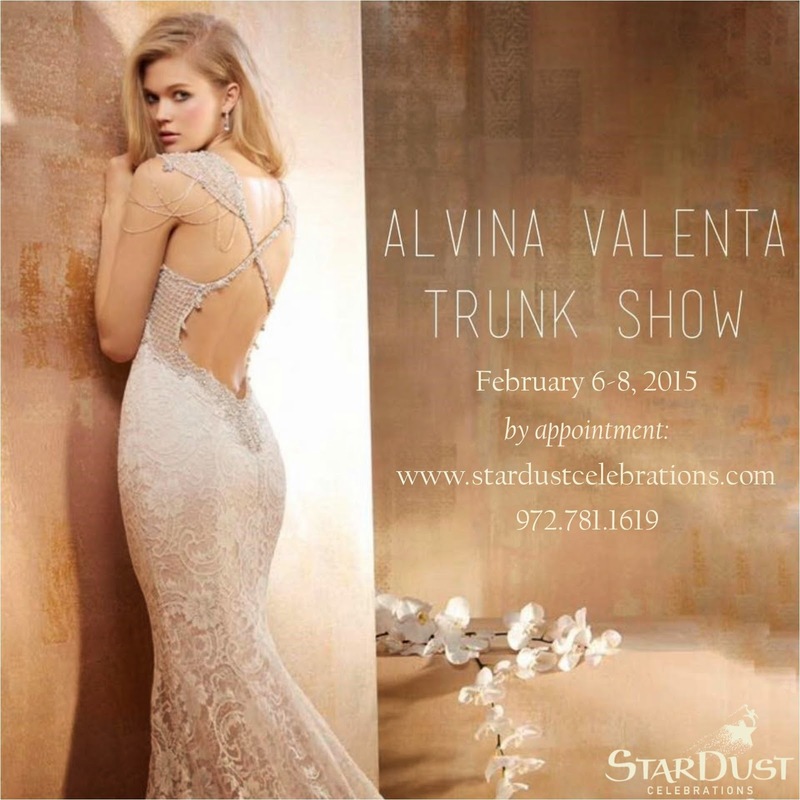 StarDust will host a show for Alvina Valenta, where a representative of designer Jessica Williams will make an appearance. 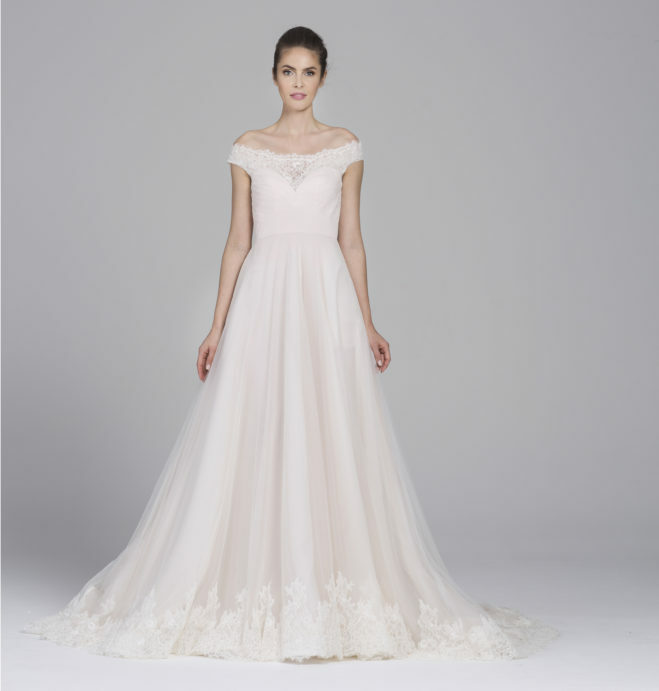 Alvina Valenta bridal gowns are known for their timeless elegance, sophistication and most especially their attention to detail. 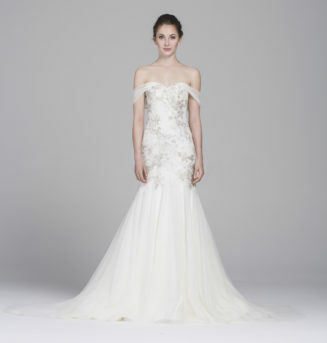 All of the dresses are finished by hand, including the beading and their signature hand rolled roses. Every hem is finished with lace right down to the petticoats. 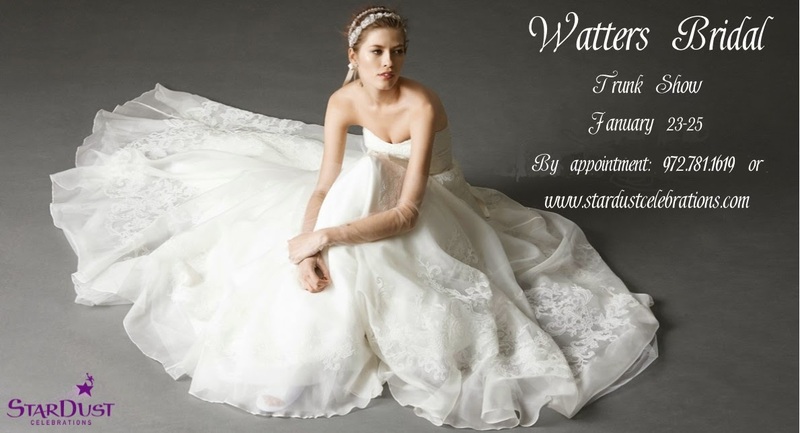 Alvina Valenta bridal gowns are made of the finest silks, satin shantung, and satin organza to name a few. 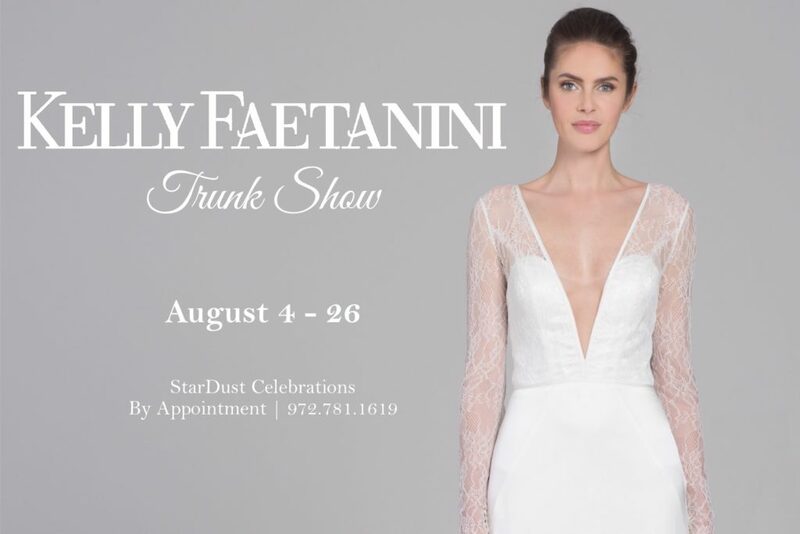 Schedule your appointment now to see these gorgeous new gowns by going online or calling the StarDust salon: 972.781.1619. 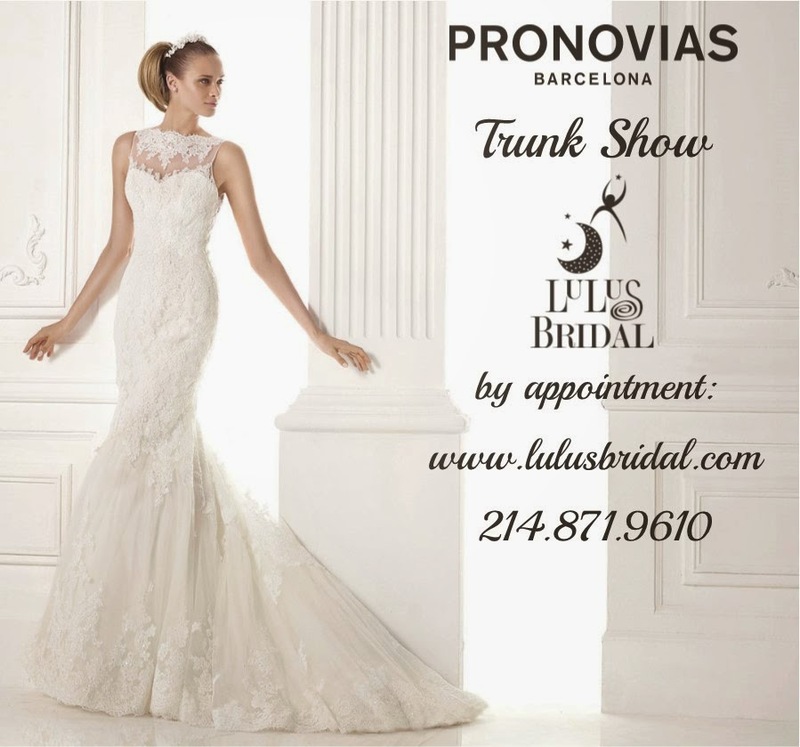 Over at LuLu’s in the Dallas Design District, we’ll be featuring the newest gowns from Pronovias. 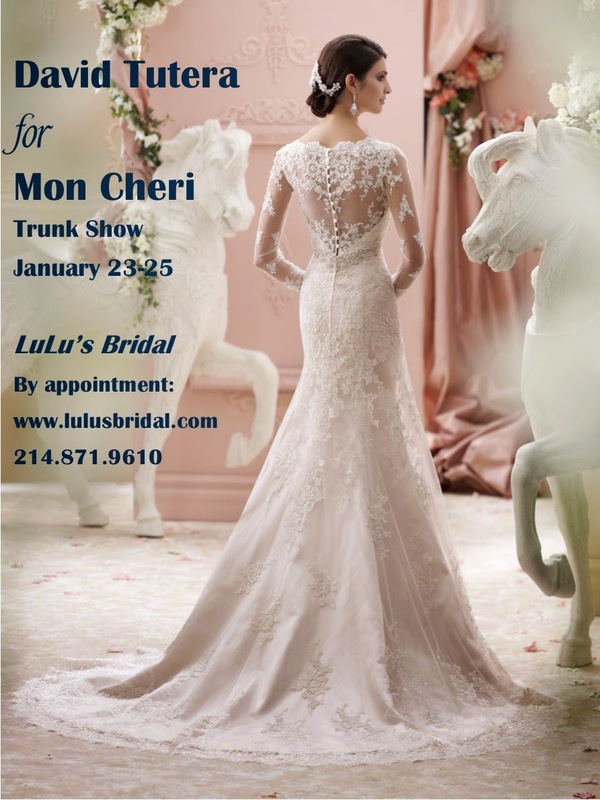 Book your time with these stunning gowns online or by calling LuLu’s at 214.871.9610.